5 gallon buckets are very handy. They are great for mixing things in them. 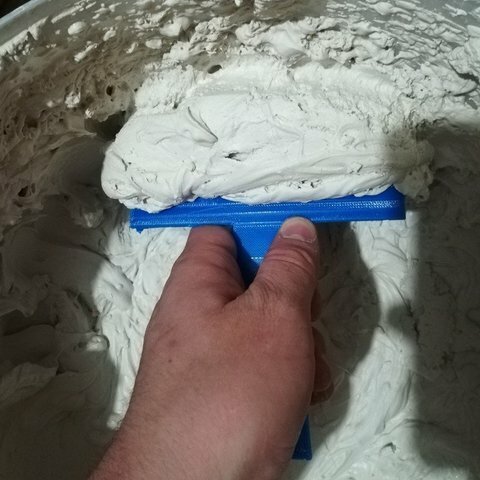 The only issue is that most of the time you got a square tool to scrape out the bucket. 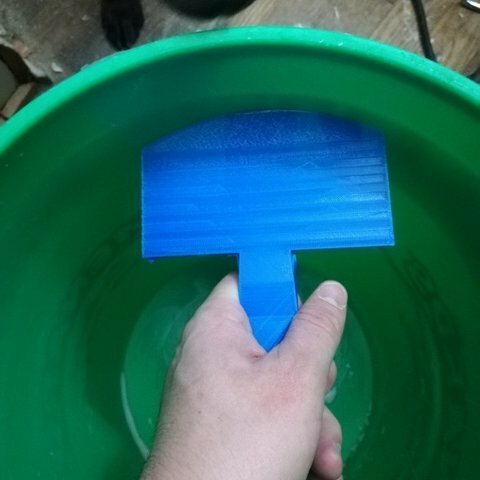 No more will this be an issue with this bucket scraper.